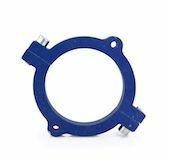 The BP-LF540 is a compact piston-sensed low-flow back pressure regulator for gas or liquid applications, making it a versatile regulator across a range of medias. 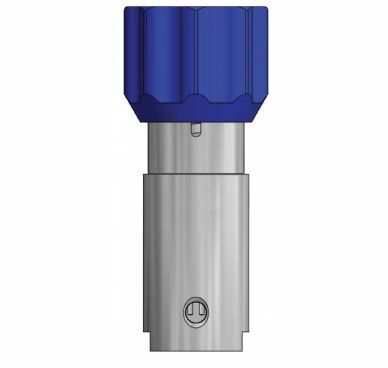 With a low flow coefficient of 0.1, it offers highly accurate back pressure control. 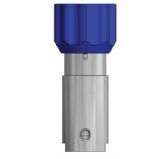 The BP-LF540 is available in an air-actuated design, making it perfect for semi or fully automated systems.